For those who suffer from severe peanut allergies, the affliction can be deadly. Most people know and respect this fact, but there’s increasing debate over just how far the public should go to keep those with peanut allergies safe. The potential for peanut exposure on airplanes (where nuts in tiny bags were so common they became an ’80s stand-up cliché) has been an especially hot topic, with some advocates pushing for a ban. Stories have even circulated that the closed, tight quarters and recycled air of a plane can lead to airborne peanut allergy reactions—a scary thought if it’s true. However, in an article published last week by the Daily Mail, author Tim Spector, a professor of genetic epidemiology at Kings College, London, questions whether airborne peanut allergies are even possible. 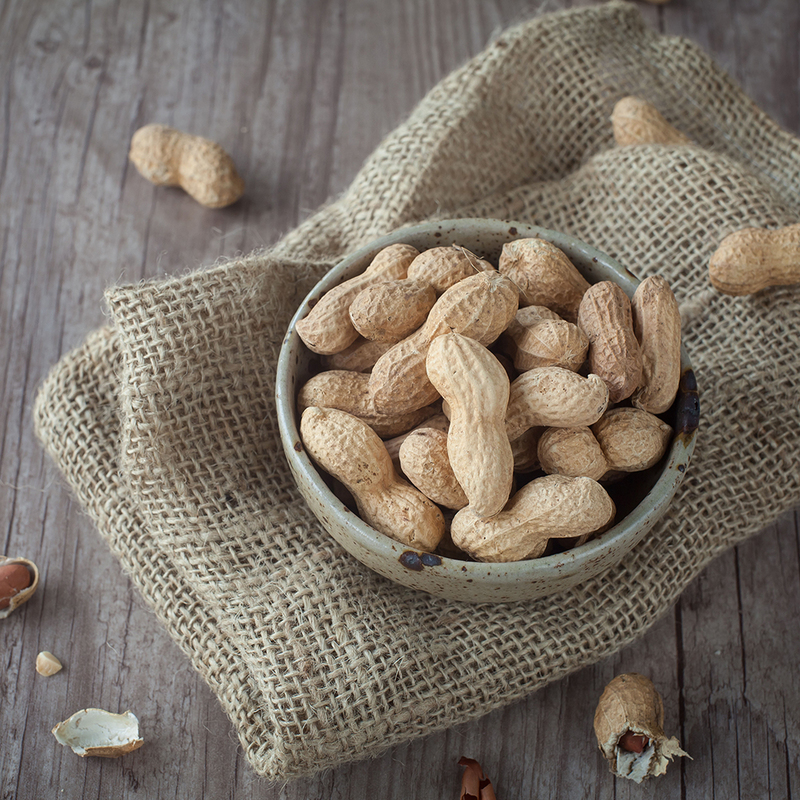 According to him, peanut allergens “can't for practical purposes be transmitted through the air enough to cause these severe reactions.” He came to this conclusion after speaking with several food allergy consultants, including Adam Fox from St Thomas’ Hospital. In Fox’s research, they’ve found that peanut particles are heavy, and their key allergens can’t be detected in the air in amounts sufficient enough to cause a reaction. Of course, the opinion of an expert is little solace to a parent who believes airborne peanut dust was the cause of her child’s near-fatal peanut reaction—as was the case in a highly publicized event in the UK last year. One thing Spector points out that everyone can agree on is that the prevalence of peanut allergies has skyrocketed in recent years for reasons that are not entirely understood. All of this should serve as a reminder that allergies and our understanding of the phenomenon can change rapidly.